There are over 2000 children in England who need to be adopted. They come from a variety of different ethnic and religious backgrounds and some may have disabilities or other special needs. Most children who need adoptive families have been removed from their birth families by the courts because their parents and wider families were unable to provide the care they need. The children will have suffered loss and separation in their young lives, even when adopted shortly after birth. Many have lived through more damaging experiences of neglect and abuse and subsequently develop coping mechanisms and behaviour that means they find it more difficult to form relationships. 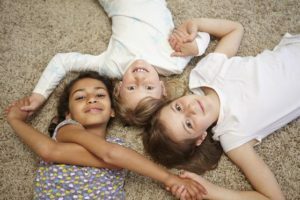 What the children all have in common is that they have had unsettled and sometimes traumatic experiences and need the special qualities that adoptive parents can bring to their young lives. If you are thinking about adopting a child it is helpful to have an understanding of what led to the need for an adoptive family. Here are some of the circumstances that lead courts to make the decision that children cannot remain with their birth families. Birth families that are unable to care for their children have often faced multiple problems some of which are briefly described here. Physical abuse: Many parents who abuse their children have had poor parenting themselves and have little idea about how to give their children good physical and emotional care. They may have poor control of their own tempers and can hit out at a child and cause injuries. Emotional abuse: Children need sensitive care if they are to develop robust and resilient personalities. Parents who have not received nurturing care themselves as they grew up may struggle to provide such care to their children. Their children may have had a number of carers and no experience of being special to one adult. Sometimes a child can be treated differently from others in the family and humiliated for behaviour they cannot control, e.g. bed wetting. Being left without caring and regular attention can leave a child feeling worthless which is emotionally damaging. Neglect: The neglect of children is now recognised as a major contributor to emotional harm. Neglectful parents find it hard to provide a routine for their children who often live in chaotic homes without boundaries. The children can be left alone for long periods without stimulation or regular meals and there is little protection from danger as children struggle to manage alone. Sexual abuse: In some families sexual boundaries become blurred and children may have seen inappropriate sexual behaviour between adults or seen pornographic material which is hard for them to make sense of. Sexual abusers can target vulnerable families with children to meet their own needs. Some children have felt pressurised or forced to take part in sexual activity that they cannot properly consent to because of their young age and vulnerability. Mental health: There are parents who have ongoing mental health problems that prevent them from understanding the needs of their children because their own thinking and feelings are disturbed. Serious conditions can have an impact on how parents look after their children. If doctors and the court believe that a parent’s mental health is ongoing and will prevent good enough care of a child, it may be decided by the court that a child should grow up in an adoptive family. Learning difficulties: Significant learning difficulties can prevent a parent learning the basic skills that are needed to look after a child. When this leads to neglect and other difficulties a child may be taken into care and need an adoptive family. Sometimes there are children who have learning difficulties and may not be reaching their developmental milestones for a range of reasons. Perhaps children’s development has been affected by earlier neglect or damaged by a parent’s drug or alcohol abuse. These children need parents who can accept that there is uncertainty around their future development but will encourage and support them to reach their full potential. Substance misuse: Drug or alcohol dependency can have serious consequences for how parents manage their lives. If the need for drugs or alcohol becomes the parents’ main focus then children can be neglected and suffer significant harm. If a parent is dependent on drugs or alcohol during pregnancy there is concern about the potential damage to the unborn child such as Foetal Alcohol Syndrome and Foetal Alcohol Spectrum Disorders, (FASDs). These disorders include a wide range of physical, behavioural, and learning problems of varying degrees. Relinquished children: It is a very rare occurrence nowadays for a mother to choose adoption rather than bring up a child herself. Perhaps a very young mother may decide that adoption offers the best future for her child because of her own circumstances. Another reason a mother relinquishes her child is when she fears that her family will not accept the child. Within some communities it is hard to accept a child who is born out of wedlock and adoption enables the child to grow up in a secure family. Attachment describes the emotional bond between the child and their parent or carer. Different patterns of attachment will develop depending on the parent’s availability and responsiveness to the baby’s or child’s signals. 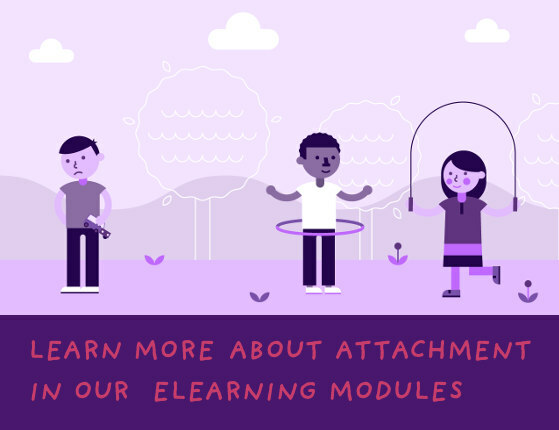 Children who have had difficult early lives have often had their attachments disrupted and will have learned patterns of attachment that help them to cope in an insecure and frightening environment. If you are thinking about adoption, it will help you to understand the different attachment patterns that children can develop to protect themselves in an uncertain world. This is important as adoptive parents are keen to help their children to develop trusting relationships in their new families. 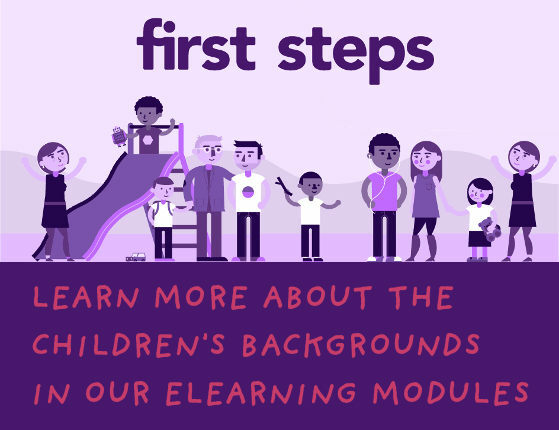 To learn more about the importance of attachment in adoption go to First Steps which will help you think about how the less trusting patterns of attachment are formed and how to help a child become more dependent on nurturing care and more trusting in their new family. Your adoption agency will also be available to discuss attachment in more detail and provide support for you during your adoption journey. Restoring a child’s faith in adults is often the main challenge that adopters face. The key is to bring predictability and stability to their lives by providing them with a loving and supportive home. It can be a long process, but over time they will learn to trust you and it will transform their lives – as well as yours!